The Anti-Distracted Driving Act of 2016 will be strictly implemented in the country starting May 18, 2017 and all caught drivers will be fined accordingly. 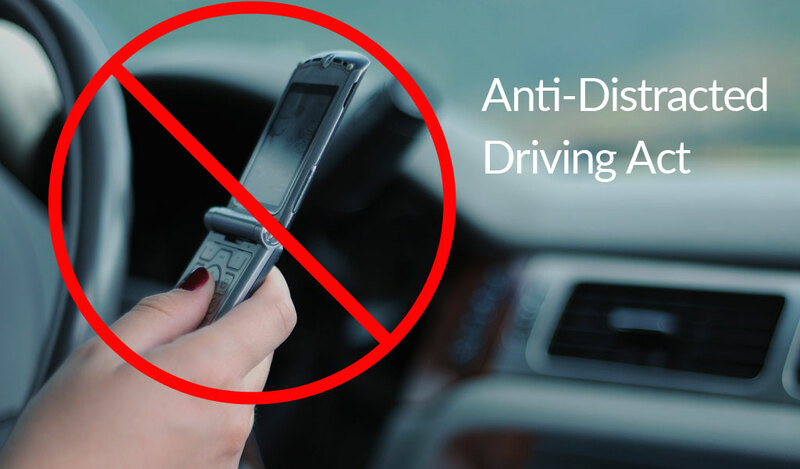 The said law includes any driver that is caught using a cellphone or smartphone while the car is moving and even when it's not moving in case of a heavy traffic. b) Any driver/motorist using a mobile phone while operating an emergency vehicle such as an ambulance, a fire truck, and other vehicles providing emergency assistance, in the course and scope of his or her duties. For more information about the bill, kindly see the PDF document of the law here.